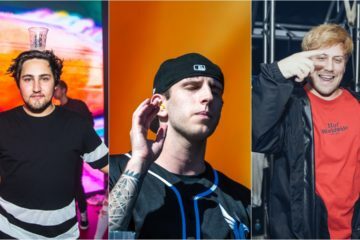 CRSSD had its second yearly installment at San Diego’s Waterfront Park the first weekend of October (this is the third official CRSSD event, since the one this past spring). 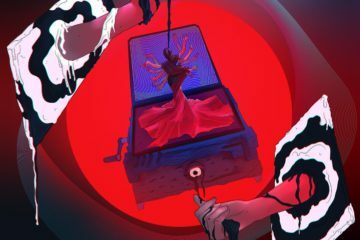 With a varied and diverse lineup featuring acts such as ZHU, Miike Snow, Lido, Dr. Fresch, and Rezz, CRSSD is a truly unique festival. 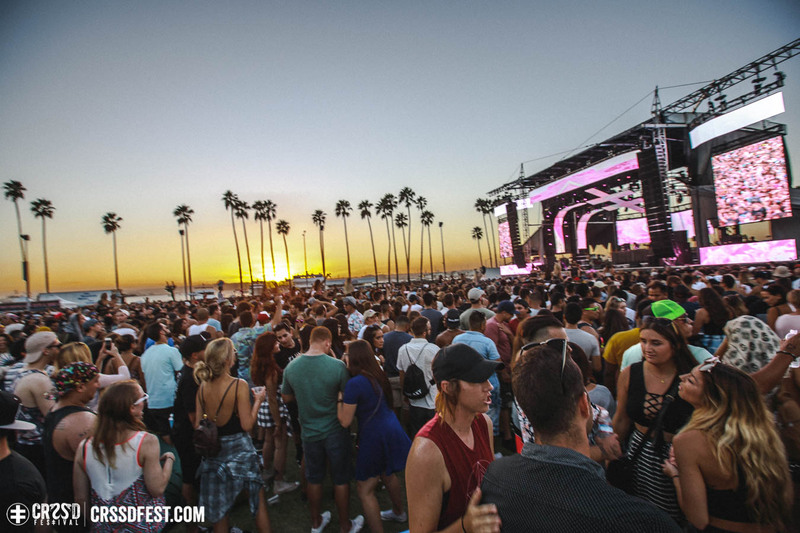 Combine the diverse acts and crowd with the beautiful backdrop of San Diego harbor and its signature clipper ships, and CRSSD offered a fun-filled and musically adventurous weekend for all who attended. I arrived with a couple of friends in tow around 3pm on Saturday as it seemed a lot of people were arriving at that time. The GA line took about a half-hour to get through security and into the premises, really not bad at all. Once inside the festival grounds, a beautiful Southern California sun greeted festival attendees. Fans were able to walk along the main thoroughfare and catch glimpses of all the stages on the walkway closer to the harbor. Along the PCH side, Waterfront Park’s iconic fountains had fans frolicking throughout the entire festival. During the daytime, there was no better feeling than taking your shoes off and enjoying a nice splash. The music on day one was absolutely perfect. We arrived in time to check out Dr. Fresch at the Ocean View stage (main stage) and he was killing it with his lively mix of future/deep house. There was an incredible remix of the Notorious B.I.G. that especially stood out. Dr. Fresch was on point. The next hour was spent familiarizing ourselves with the festival grounds and making our only trip over to the City Steps stage to catch a little bit of Brodinski’s set. However, we eventually went back to Ocean View for some of Big Wild’s live set. We made our way over to the Palms stage, literally a tropical jungle themed stage, for Rezz. 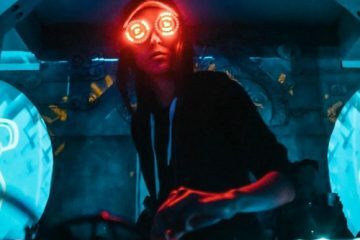 Wearing her signature swirling shades, Rezz absolutely tore the roof off with her infectious blend of bass and house music. This was the perfect time to enjoy the fountains as the sun began setting over the San Diego harbor. 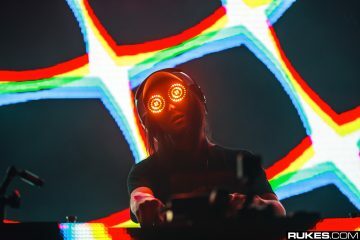 I saw Rezz at HARD Summer this year, but her set at CRSSD may have been even more impressive. After this we made our way over for Louis the Child. 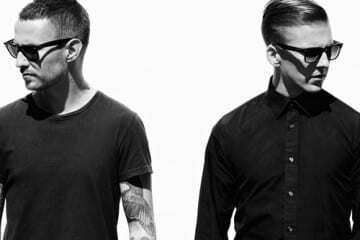 The Chicago duo certainly had one of the bigger crowds of day one, and they did not disappoint with their melodic blend of future bass hits. With the sun more or less gone, the light panels of the Ocean View stage really started to take effect. However, we ventured back to the Palms stage for a fantastic set by Trippy Turtle and then an absolutely turnt up set from Shiba San. With the Palms stage starting to crowd up, my friends and I were congregated near the back of the stage, closer to one of the festivals many circular bars. There a bevy of glove work and light shows were taking place, while the subtle lighting but sublime background of the Palms stage worked its magic. Shiba San really enforced the club vibe of the side stages. I made my way over to the main stage for Miike Snow to close out the night, and they delivered what I thought they would. 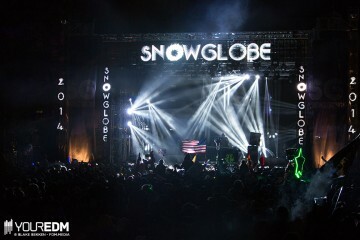 With subtle but impressive lighting along the stage to accompany their set, the electro pop trio, which includes Galantis’s Christian Karlsson, provided the crowd with a solid mix of indie pop and electro. Of course, they played their mega-hit “Genghis Khan” and everyone was softly singing along. Night one was in the books. Coming back for Day 2, we arrived around the same time. Sam Feldt was on the main stage, and I was thoroughly impressed. However, fatigue was definitely a factor on day two and we pretty much hung out in the fountains to start the day. Masked man, Malaa threw down his quirky blend of house music at the Palms stage after that. 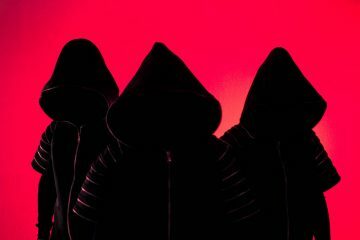 No bank robberies occurred during Malaa’s set. Tired and with a break in the action, I actually headed back to the hotel to recuperate for a bit. However, the festival was getting awfully crowded from that point on. With the crowds growing, it was difficult for the sound systems on the side stages to keep up. Destructo B2B Busy P was a treat, but it was difficult to get close to the Palms stage as the second day crowd filtered in. 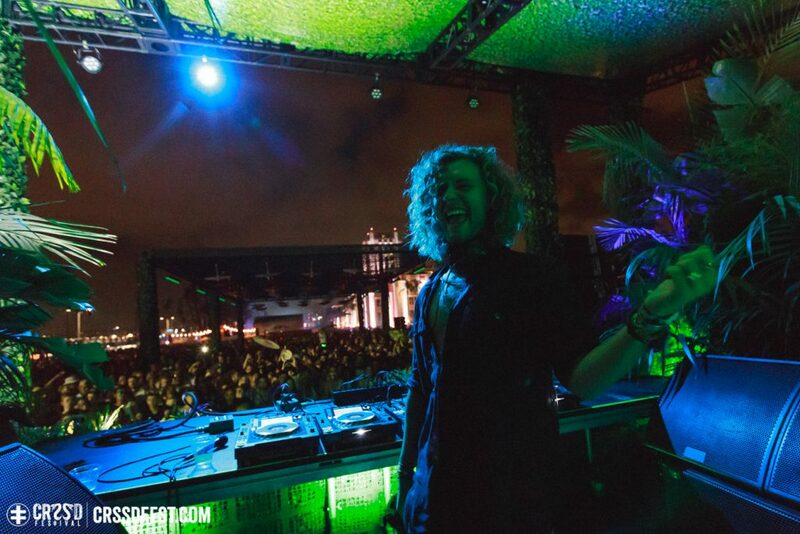 Same could be said for Thomas Jack, who of course, played the perfect music for CRSSD Fest, but was somewhat overpowered by the crowd and lack of sound at the Palms Stage. However, everyone got everything they were asking for when ZHU closed out the mainstage on Sunday night. Embarking upon his Generationwhy tour, ZHU was the perfect artist to close out CRSSD, perfectly embodying the vibes of the weekend. Replete with his full live setup including live saxophonist and guitarist, ZHU absolutely delivered to close out the weekend. CRSSD is a unique festival, without many true mainstream headliners, the vibe from the crowd and setting are very impactful. However, CRSSD delivers on those fronts. There was plenty of good food to choose from and bars were plentiful at the 21+ event. The setting is incredible, San Diego’s harbor is a picturesque setting at sundown, and the fountains may be one of the greatest festival amenities there are. My only issues were the circular bars spread across the festival grounds which got far too cluttered later in the evening, and the relatively small size of the two side stages compared to the main stage. Otherwise, if you’re looking for a music fest that goes a little against the grain but still offers an amazing value, go for CRSSD. It will return to San Diego in the spring.